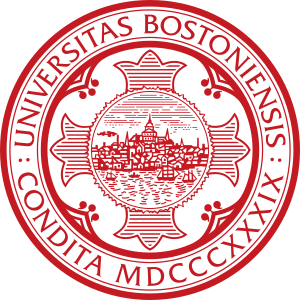 Boston University (most commonly referred to as BU or otherwise known as Boston U.) is a private, nonsectarian research university located in Boston, Massachusetts. 12th Feb, 2019 No reviews yet. 27th Oct, 2015 No reviews yet. 30th Oct, 2015 No reviews yet. Teaching Literacy with and Through Technology (K-12) via Canvas Network 6 hours a week , 5 weeks long 6 hours a week , 5 weeks long 11th Feb, 2019 No reviews yet.